Eric McLaughlin’s goal is to end addiction and bring recovery, whatever that looks like, to as many people as possible. 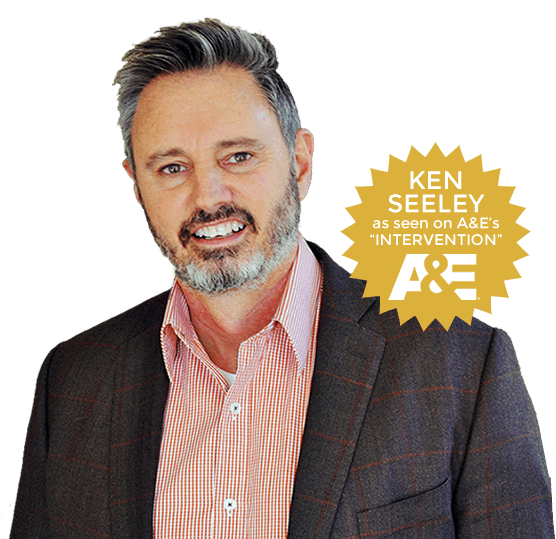 As one of the owners of Ken Seeley Communities, Eric has worked hard to create opportunities for recovery for all of those impacted by addiction. 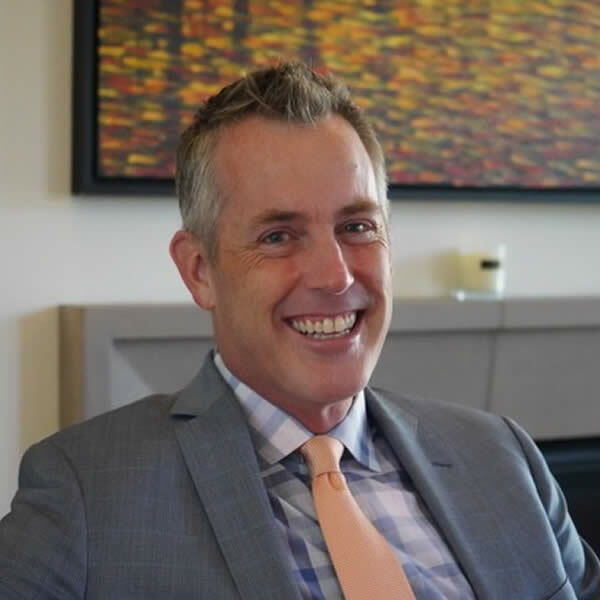 Eric believes that the treatment only begins when the family becomes fully engaged in the recovery process and thus has a passion for working with families in crisis to help bring about positive change. In 2016, Eric graduated with his MSW from The USC School of Social work and uses this knowledge to help shape the clinical services offered in all areas of the company.